Where Basketball & Passion Meet! 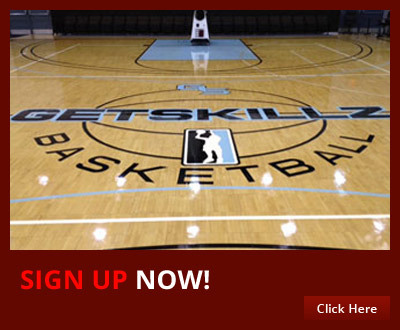 Get Skillz Basketball specializes in all aspects of player and team development. We have an array of programs and skill development classes as well as team training to sign up for. 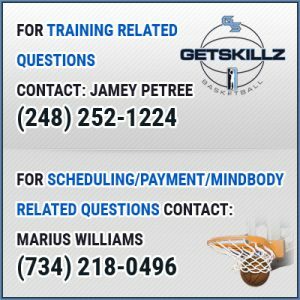 Get Skillz Professional trainers are highly skilled trainers with experience of playing, coaching and teaching at every level of basketball. Our trainers take extreme care and pride in delivering the highest quality of training you can receive. 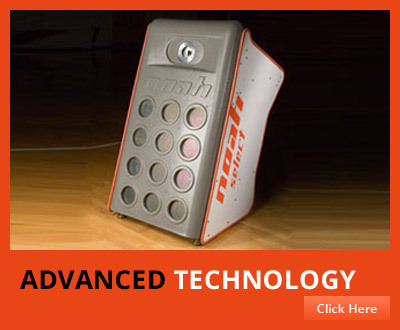 Our unique approach to development combines the mental and physical part of the game while having a clear understanding of how to get better and to achieve the goals that you want to accomplish. Your goals and dreams become our goals and dreams!